Our Online Office brings Small Business, Tax, and Financial Services directly to you at home, the office, or on the road, enabling you to better manage your business and finances. Use the financial calculators to assist you in budgeting, financial calculations, or determining loan payments. Stay Alert to tax, payroll, and accounting news by reviewing the client newsletter. Register Your e-mail Address to receive important tax updates and reminders automatically. Link to a variety of other helpful tax and financial sites. 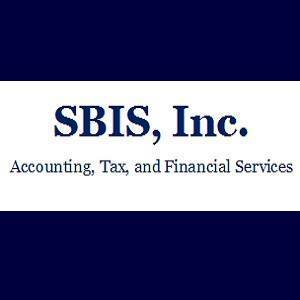 Review the variety of Tax, Business, and Financial Topics of Interest provided. Please browse our offered content feel free to e-mail any questions, suggestions, or other feedback. This web site is an extension of the services we provide to you. Visit often, as additional news and helpful information will be continually added in an effort to better serve you.